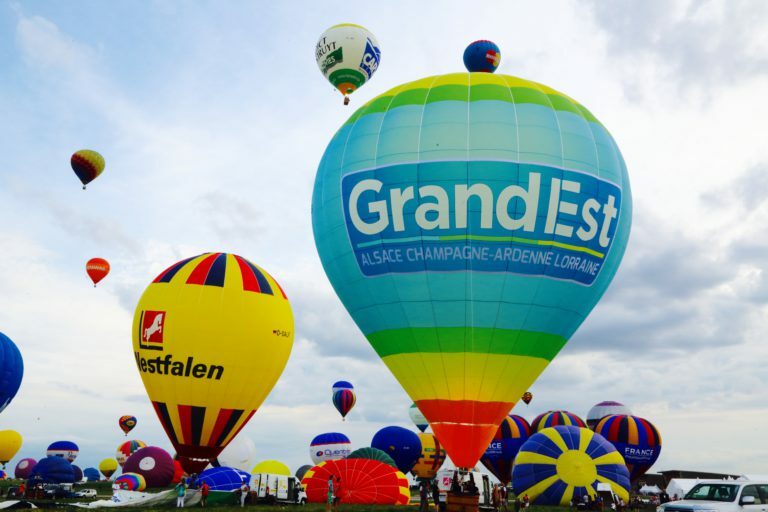 There is no lack of spectators and nice weather in this 15th Mondial Air Ballons edition’s launch, what could be better? After many weeks of infrastructures’ setting up, it was time for the most international hot–air balloon gathering to welcome pilots, public and partners. For this first day, 250 hot-air balloons took off providing public enjoyment. A very encouraging start.